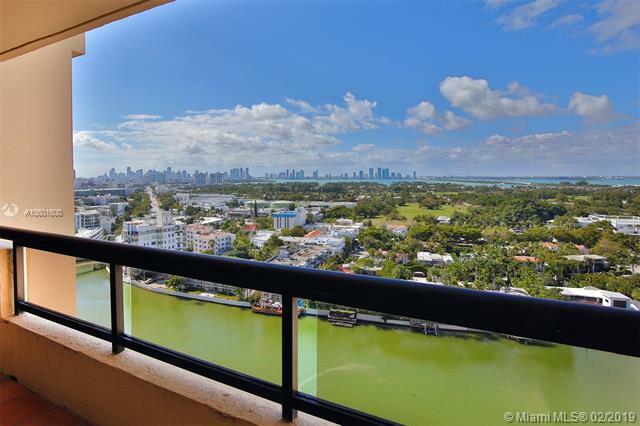 GREAT VIEWS OF THE MIAMI SKYLINE AND BISCAYNE BAY. HIGH FLOOR 2/2 IN OCEAN FRONT BUILDING. 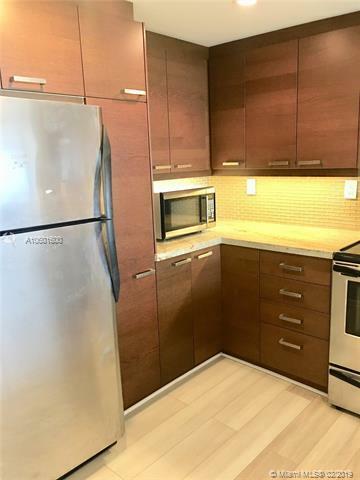 Unit is tastefully updated with new kitchen and stainless steel appliances, 2 full bathrooms. Floor to ceiling sliding doors allow access to large balcony from every room! 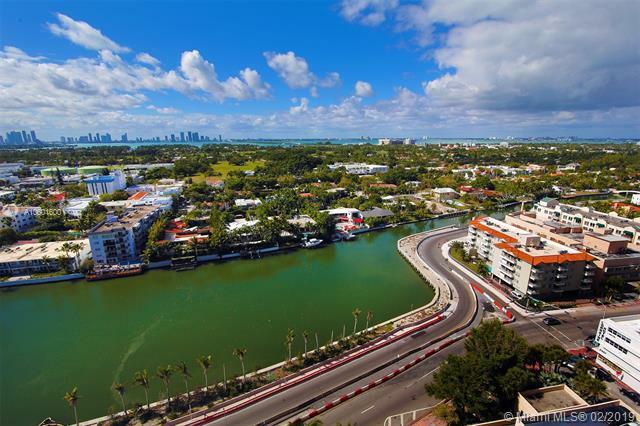 Amenities include pool, gym, sauna, concierge, 24hr security, valet parking, convenience store. Great location between the The Edition and the 1-Hotel. Walk to the beach and best restaurants or stroll on the boardwalk! Available for immediate occupancy. This gem won't last - call today! 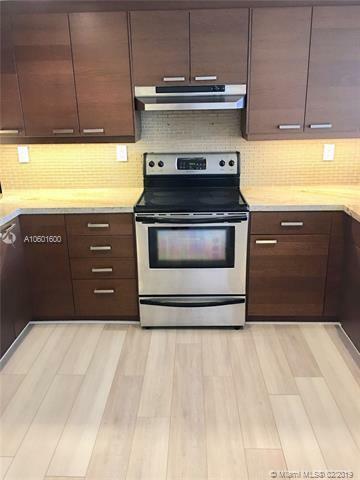 Listing courtesy of Sasco Realty, Inc..